Ketamine Physician Doctor Scholarship Program | Steven L. Mandel, M.D. 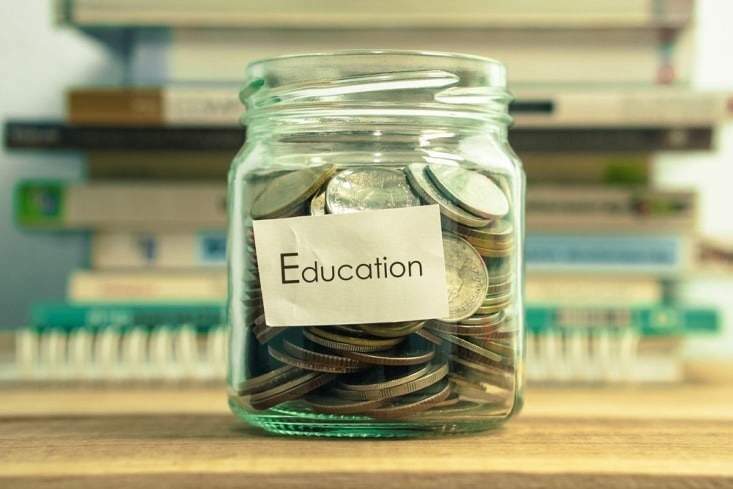 With the average student debt for recent medical school graduates approaching $200,000, aspiring physicians are always on the hunt for scholarships and other aid to help ease the financial burden of their education. With that in mind, Ketamine Clinics of Los Angeles is pleased to announce its annual Scholarship Program for students planning to enter medical school. 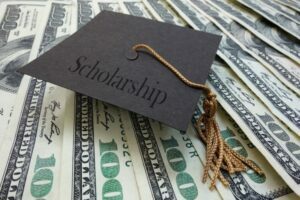 This annual scholarship will award $1,000 to one student who plans to attend or is attending medical school to help defray educational expenses. To be eligible, students must be planning to enroll in medical school, or a degree program that leads to medical school, in the following academic year, or already be enrolled in a medical degree program and plan to return in the next academic year. The scholarship is available to all students ages 18 and over, at all levels from high school to graduate school. To enter the Ketamine Clinics of Los Angeles Scholarship Program contest, students must submit an essay explaining why they want to go to medical school and pursue a medical degree and showing what drives them. We understand that quality physicians change lives, and doctors can improve the quality of — and even save lives — by providing the highest level of medical care. Doctors can also change lives through their compassion and empathy. We see the importance of fusing both of these elements for optimum results at Ketamine Clinics of Los Angeles, and for this reason, we want to help individuals with a similar perspectives become health practitioners. This is the driving force behind our medical school scholarship. Therefore, we want to see essays from applicants that show how they exemplify the qualities of a compassionate and empathetic physician, and why they feel that they will be an excellent healthcare provider. Show us what makes you tick, what keeps you passionate about becoming a doctor, and how you plan to make a difference through providing medical care. Submissions will be judged by Ketamine Clinic staff, and finalist essays may also be posted on social media to be voted on via likes, shares, tweets, and Google +1s. Social voting is not the sole basis of the final decision, but may influence the eventual outcome. A copy of your most recent school transcript and proof of school enrollment. Applicants must have a minimum GPA of 2.8 to qualify for the scholarship. As you begin working on your essay, keep a few important points in mind. We are looking for students who can clearly demonstrate their passion and personal commitment to the study and practice of medicine. Don’t just tell us that you have a desire to become a doctor; share vivid examples of what led you to this path and specific details about who you are and why you are the best candidate for this award. Remember: Everyone entering this competition wants to be a doctor. Most everyone has similar motivations. What makes you different? What makes you stand out? Focus your essay on what makes you the worthiest applicant and different than the others. Tell a story that shares your perspective and gives us a sense of who you are and what you stand for. Don’t rehash your resume and provide a list of accomplishments, but give us a “slice of life” picture. This might mean focusing on a single incident or aspect of your experience in great detail, rather than more wide-ranging overview of your life’s work. Also, take care to submit a clean, well-written essay. Even the best essay will lose its power if it’s full of spelling mistakes, poor grammar, and awkward sentences. Ask a professor, writing coach, or even your best friend to take a look at your essay to identify mistakes and places where you can improve the essay. That extra effort could pay off with an extra $1,000 to pay for school. 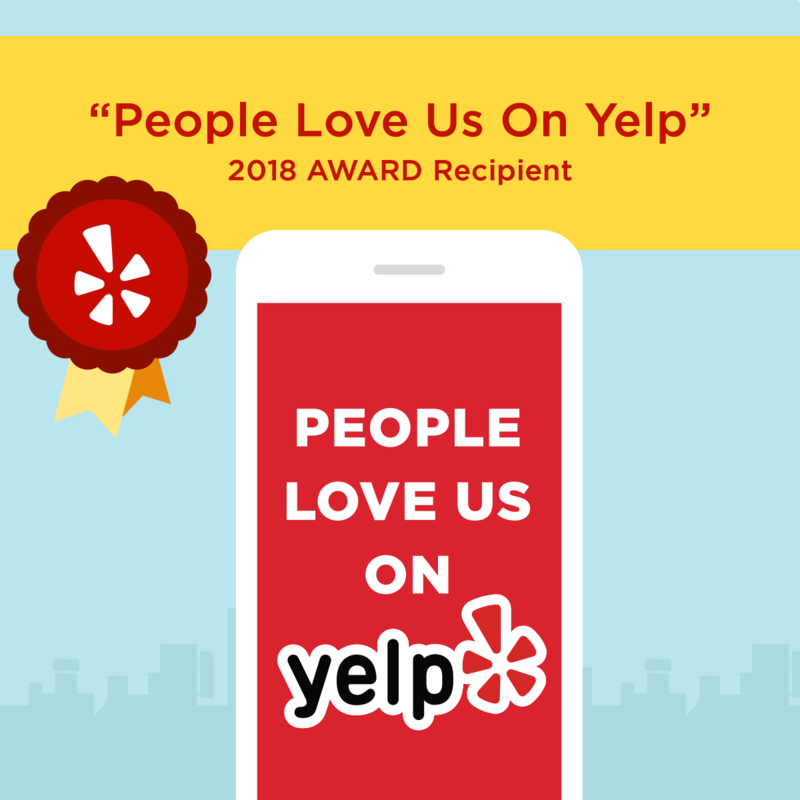 Ketamine Clinics of Los Angeles is a family-run medical practice committed to helping patients improve their health and well-being by delivering optimal patient care that combines compassion with science, technology, and knowledge. We treat patients living with severe depression and chronic pain, using groundbreaking ketamine infusion therapy. We believe in providing our patients with as much education as possible to help them achieve their best possible physical and mental state. We consider ourselves patient allies, helping them in their quest for good health. We look forward to reading the scholarship essay submissions, and helping a new doctor reach his or her goals of providing quality, compassionate care.